As I mentioned before, I am part of the 2017 Homeschool Review Crew and will be reviewing many products this year. The Yearly Membership SchoolhouseTeachers.com review is one of the first of many this year! Before we start, I do need to let you know that I am a teacher at SchoolhouseTeachers.com. 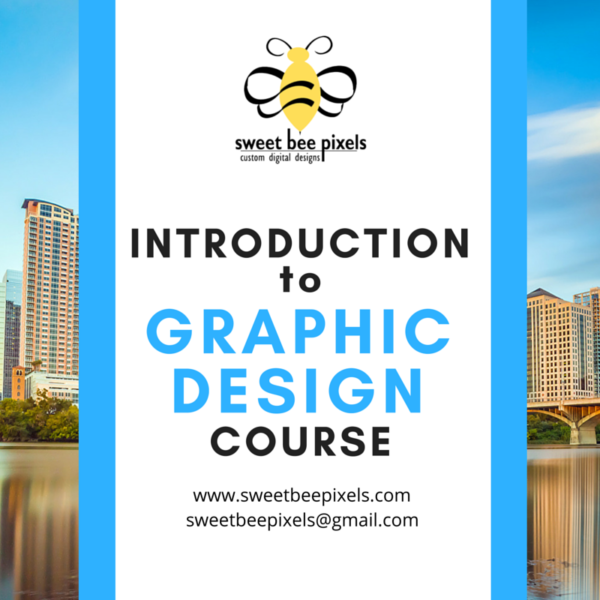 I wrote the course Introduction to Graphic Design. However, I won’t be using that course in my review. 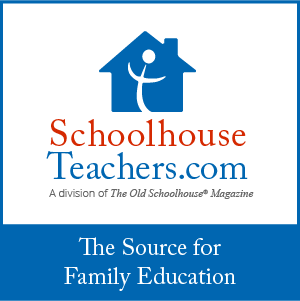 SchoolhouseTeachers.com is a sister company to The Old Schoolhouse® Magazine. This membership site has over 300 different courses. Over 300!!!! And, they continue to add courses monthly so that number will continue to rise. The yearly membership fee is $139 which is for the ENTIRE family. Regardless of whether you homeschool one child or six, you will only pay $139 for the entire year. It’s an online format with printables, videos, and online classes. Mom gets many benefits, too, including the Schoolhouse Planners, devotionals, inspirational and motivational articles. Believe me, every homeschooling mama needs inspiration, motivation and the Lord’s Word spilling over them in this schooling journey. Courses are available for pre-school through high school and includes some classes for the entire family. 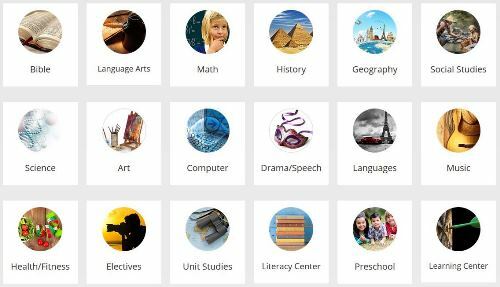 If you need help with tracking grades, then you’ll also have access to AppleCore as part of the membership price. Parents with Special Needs Learners have an entire section devoted to them and teaching their child(ren). Access to videos on RightNow Media. 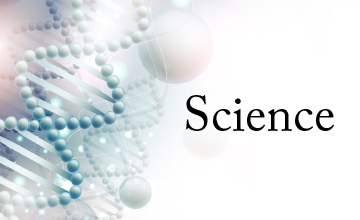 Additional resources included with the Yearly Membership include lesson plans, course checklists, a sample transcript, unit studies and more. SchoolhouseTeachers.com really is a one-stop shop for all of your homeschooling needs for your entire family. With access to over 300 courses, it can seem a bit overwhelming on where to begin. My suggestion is to start at the menu link that says “Start Here.” That’s an excellent place to begin. Let me show you how we use SchoolhouseTeachers.com in our home. I have two students. James is a senior and Lauren is a high school freshman. 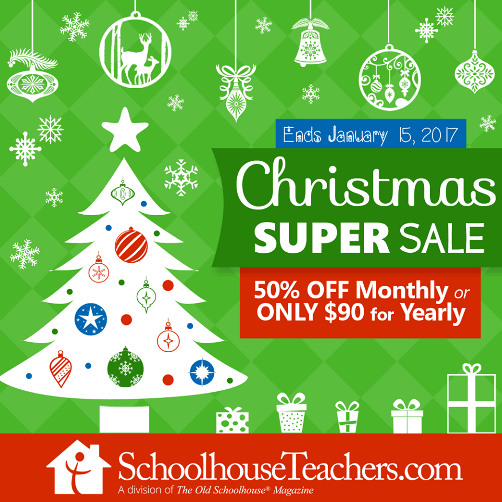 We’ve used SchoolhouseTeachers.com Yearly Membership for a few years now and I truly love the broad range of topics and courses that are available. Lauren is my reader, writer, and debater. James is more methodical and analytical in his thinking. So, even with their differences, it’s easy to find classes that they both enjoy. Will it meet our state’s requirements? Is it a full credit or a half credit? Do I need to do anything extra to meet the full credit? Will it meet our homeschool requirements? What is involved in the course (ie. reading assignments, papers, midterms, tests, worksheets, etc.)? By reading through the “How to Use This Course” section, I am able to see exactly if this course will meet our needs. For example, the Geology course has two sections, each lasting 16 weeks. We will spend 32 weeks on this course. That’s a fair amount of time. And, if James completes specific requirements for each section (like listening to all the lessons, completes all the worksheets, takes the final exam, and completes any and all projects and essays), he’ll receive one full credit. All answers are given in separate worksheets for me, and a course lesson plan is available so that I can make sure we are on track and don’t miss anything. This helps me TREMENDOUSLY! Since James is a senior, learning time management is a huge factor in our homeschool this year (to prepare him for college and life beyond our school). I’ve given him the lesson plans that include what he’s supposed to do each week. It’s his responsibility to make sure all lessons are completed for the week and turned in on Friday (when I grade everything). I’ll also go through the lesson plan for that week to make sure he hasn’t missed something. If he has, I’ll point it out to him and it’s still due that day so school work will take precedence over anything else he has to do for the day. We are half-way through the Geology course and it’s awesome. James loves the videos (he’s a great listener and he learns best when things are verbal rather than written) and truly enjoys the class. He understands the concepts and submits all paperwork on Fridays. Using the provided answer key, I grade his worksheet and then I give it all back to him to file in his Geology notebook. As for Lauren, she is a Lord of the Rings freak. She L.O.V.E.S. all things Lord of the Rings. So, when we saw that there was a Literature course specifically for all things J.R.R. Tolkien, we were in. This course was written by Dr. Hake, who “chairs the Department of Classical Liberal Arts and directs the Literature major at Patrick Henry College in Purcellville, Virginia” (per his biography on the SchoolhouseTeachers.com site). I’ll say more about the SchoolhouseTeachers.com teachers in a minute. This course is very literature oriented, focusing on other books by Tolkien as well as his biography. If Lauren was to read all the materials, write two short papers plus one 12 page essay and spend about 180 hours during the school year she would receive one full literature credit (based on the transcript info provided). Rock on. That works for us. She loved this Literature course. She was able to work on her own, read through the books, and write her papers. We did have a few discussions, but the fact that she was SO involved in the books and was enthralled with Tolkien’s biography (quoting from it daily), I knew she was getting a lot of information from this course that was applicable to her here and now. THAT’S a quality education. THAT’S why we love SchoolhouseTeachers.com. I said I would talk about the teachers so here we go…as promised. The quality and level of the teachers’ expertise is phenomenal. They consist of college professors (as in the case of Dr. Hake), business professionals (some with over 25 years of experience in their fields), other homeschool graduates who are working in a business field, medical professionals (like Dr. Brouillette, DVM, who teaches Animal Science), business owners, and other moms with a passion for teaching. The quality of the teachers is impeccable and it truly shows in their classes. Not only that, but they are available if you have any questions about the courses. As a homeschooling mama, that’s an awesome benefit. I can’t say enough good things about SchoolhouseTeachers.com. My suggestion is to try it out for yourself. For $139 a year for an entire family, it’s well worth the price. The quality of courses is amazing and there are over 300 courses for my children to find something that not only meets the state’s requirements but also ours. And, my children can work at their own pace – going faster or slower depending on if they are “getting it” or need more time. Grab a cup of tea and your laptop, sit down on the couch (or your favorite recliner) and just spend some time on the site. You’ll see that there is SOOOO much that can not only benefit your children (as far as all the class choices), but you, too, Mom. 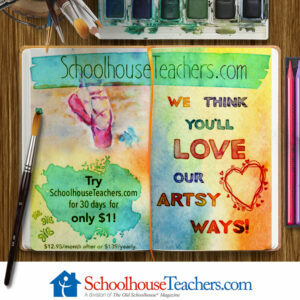 Don’t forget that you can sign up as a SchoolhouseTeachers.com affiliate and earn money! I do have to say that now is a GREAT time to purchase your Yearly Membership. SchoolhouseTeachers.com’s NEW SITE is totally AWESOME! It has recently been re-vamped with a beautiful new look. It’s easier to use and over 300+classes and tutorial videos to help you get started. PLEASE NOTE: SchoolhouseTeachers.com will be increasing the price on January 15th. So, while it’s $139 a year right now, in five days that price will increase to $180/year and $19.95 a month. So, lock in at a lower rate NOW and save for years down the road. 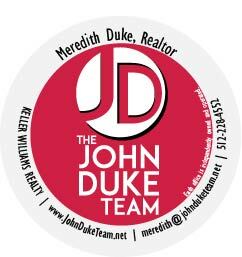 Use the coupon information below and pay annually for only $90…even at renewals. 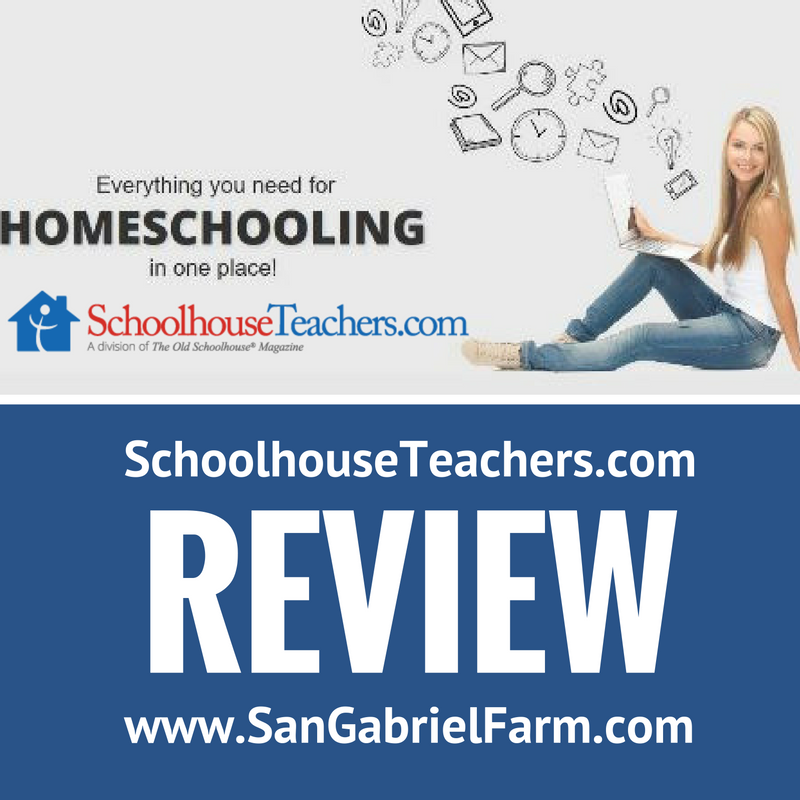 To read additional reviews on SchoolhouseTeachers.com, click the banner below.